Fearing the dentist is so last year. Anyone who’s up to date on their health knows that a dental checkup is just as important as any other medical test. Keeping your teeth in tip-top condition lowers your risk for other diseases. 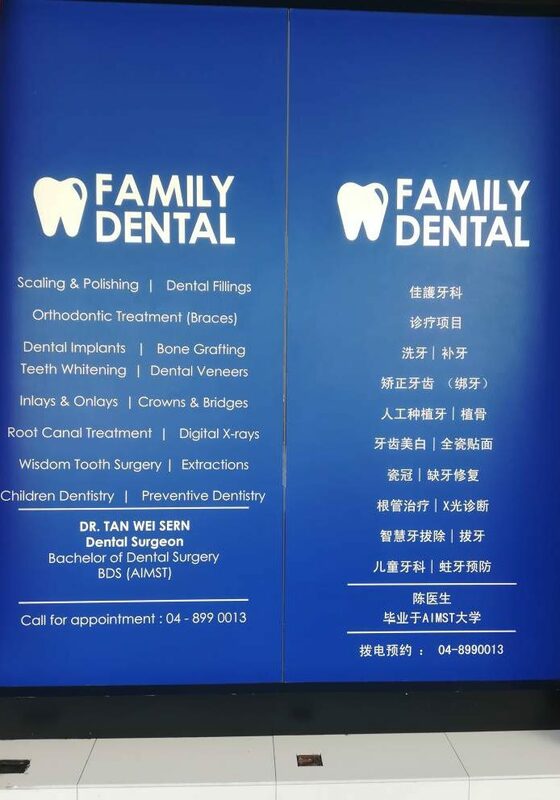 In Penang and on the lookout for a good dentist? 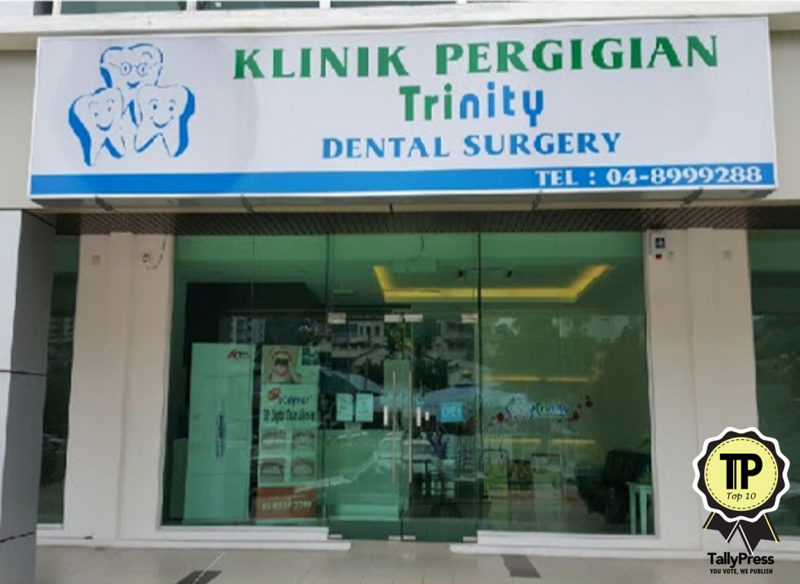 Check out the Top 10 Dental Clinics in Penang. 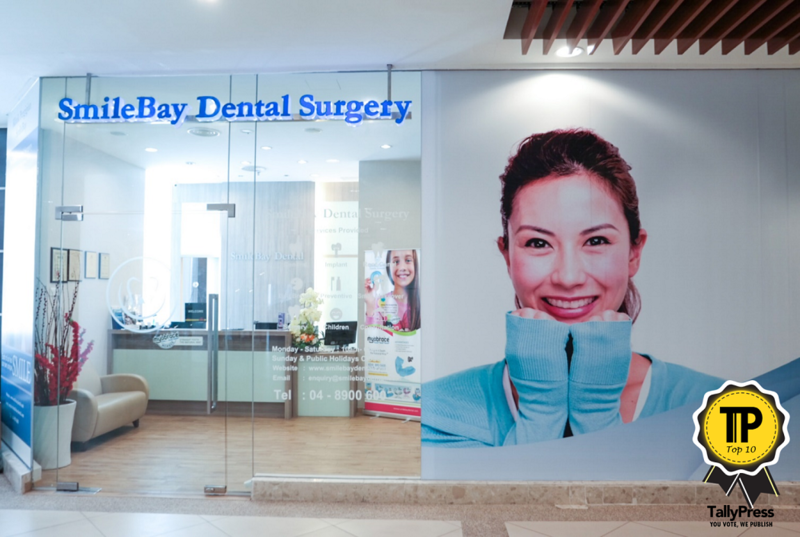 SmileBay currently has 7 clinics open throughout Penang Island, and they offer a comprehensive array of dental treatments, such as cosmetic dentistry, children’s dentistry, orthodontics, periodontics and dental implants. They even have Invisalign braces, and Myobrace Therapy, for those who are keen. Whether you need a dental makeover, or just are in need of minor fixing, you can trust the professionals at Smilebay to keep your teeth sparkling and healthy. 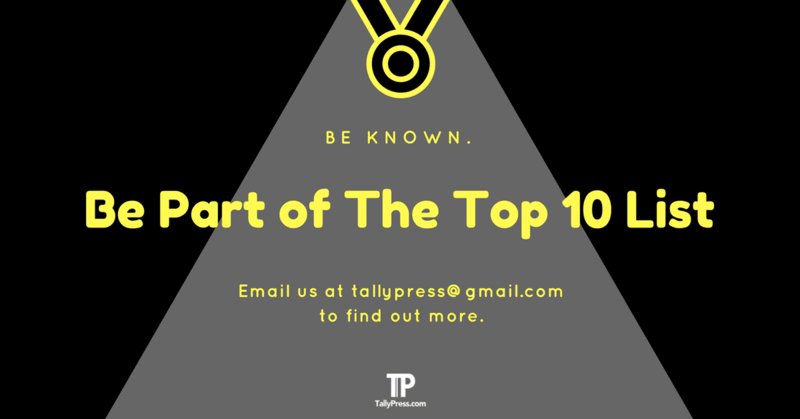 For inquiries, give them a call or drop them an email. With a branch in Summerton and another in Pulau Tikus, Wong & Sim is quite an established name in the dental field. Both practices offer the full range of dental services, from emergency treatments to aesthetic. 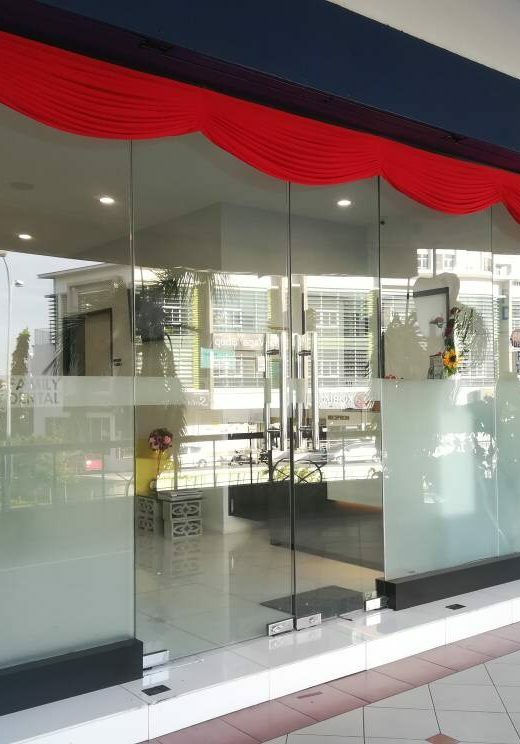 Their Summerton clinic is located strategically within Queensbay Mall, while their Pulau Tikus clinic is along Burmah Road. Principal Dental Surgeons are Dr. Kenneth Wong and Dr. Brenda Sim. 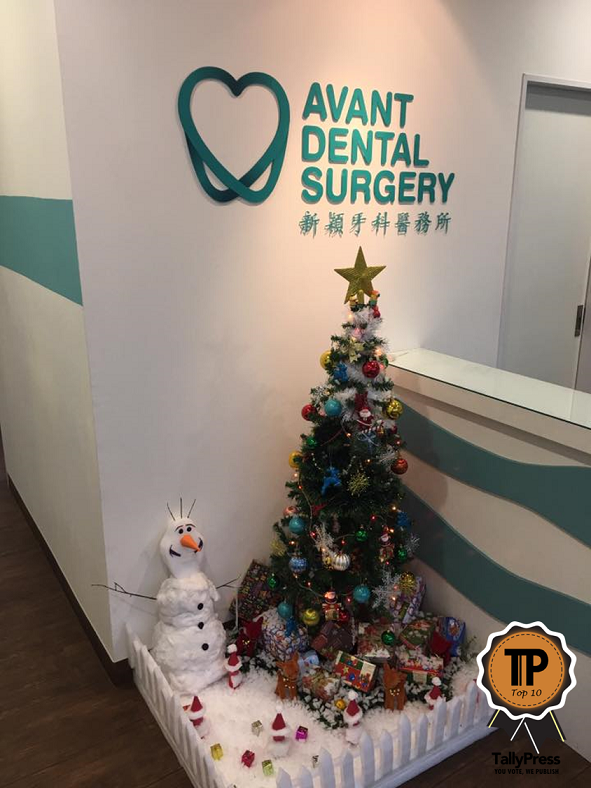 From tooth extractions, wisdom tooth removal, teeth whitening or orthodontic treatments, Avant Dental Surgery does it all. Even those who have a self-professed fear of dentists have commended that Avant has eased their fears. In particular, Dr. Ong is praised for his patience and professionalism, as are his nurses. Visit them at Villa Tanjung Butterworth. Attending dentists Dr. Andy Woon and Dr. Tow Herng Jye will be happy to attend to you from LivingSmile. 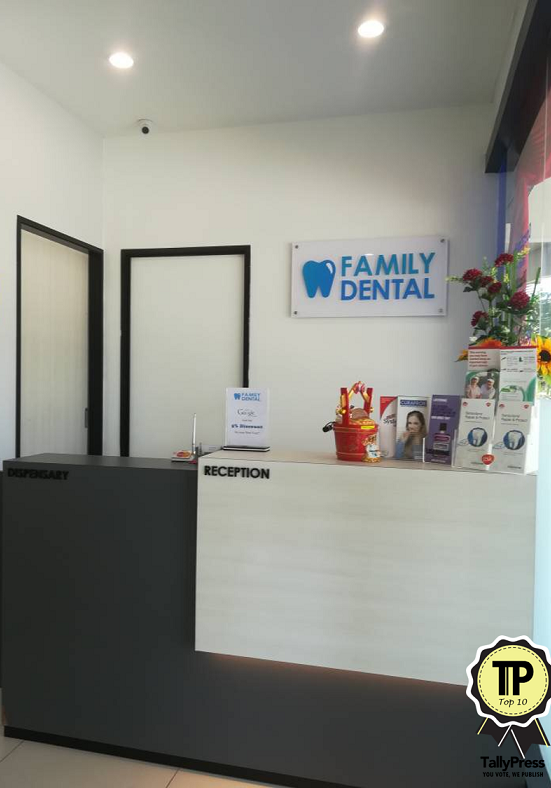 Located at Lorong Selamat, LivingSmile Dental Surgery offers services like family dentistry, pediatric dentistry, dentures, implants, full mouth rehabilitation, orthodontics and teeth whitening. Former patients have praised the doctors for their caring nature and great skills in dentistry. 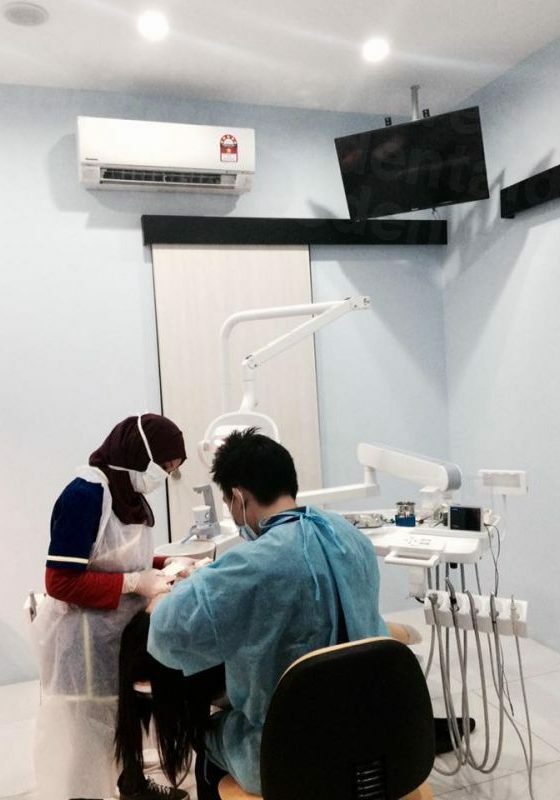 You can find Oon Dental Surgery at Jalan Aston, next to BSN Bank. Former customers have praised the cleanliness and hygiene of the clinic, a factor that’s very important. There is also high praise for the dentist. They also sell dental products to aid in the health of your teeth. You can book a slot via their Facebook page. 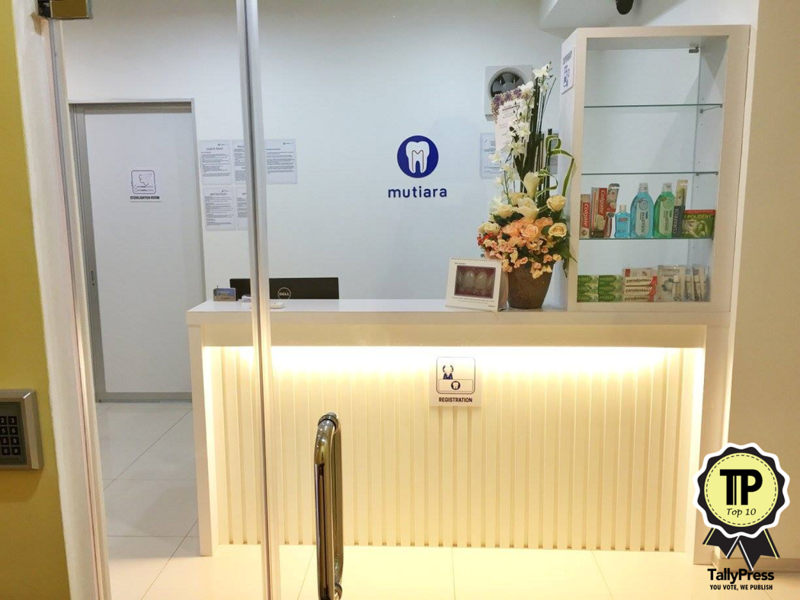 Mutiara Dental provides a range of treatment options like extractions, fillings, scaling and polishing, veneers, crowns, minor oral surgery and orthodontics. You can book an appointment to visit them at their Persiaran Mahsuri clinic. Aside from the impeccable bedside manner by the dentists on duty, customers have also praised the reasonable pricing for treatment there. They are open seven days a week. 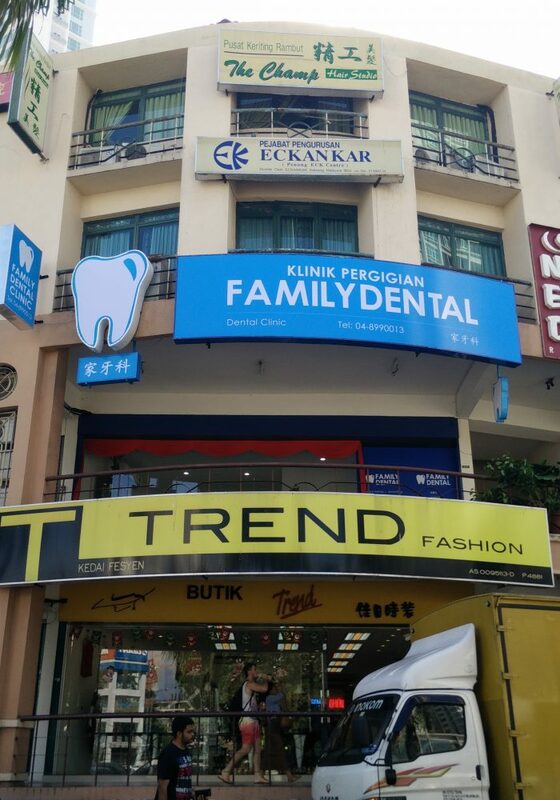 LH Chong Dental is located in Bukit Mertajam. 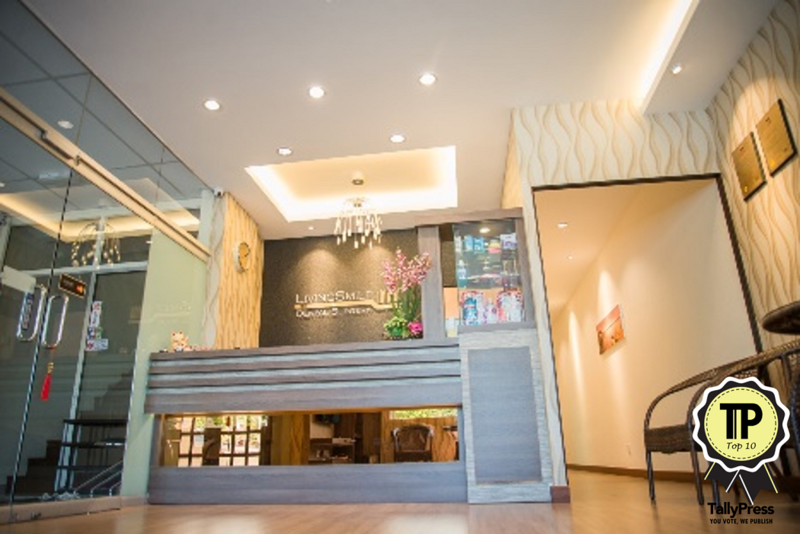 It was founded in 1972 and was known as Yap Dental Surgery, under the helm of Dr. Yap Chik Seng. Today, Dr Chonh Li Herng is captain of the ship, following Dr. Yap’s retirement. A wide range of services are offered, from extractions, fillings, to dentures. All at affordable prices too. 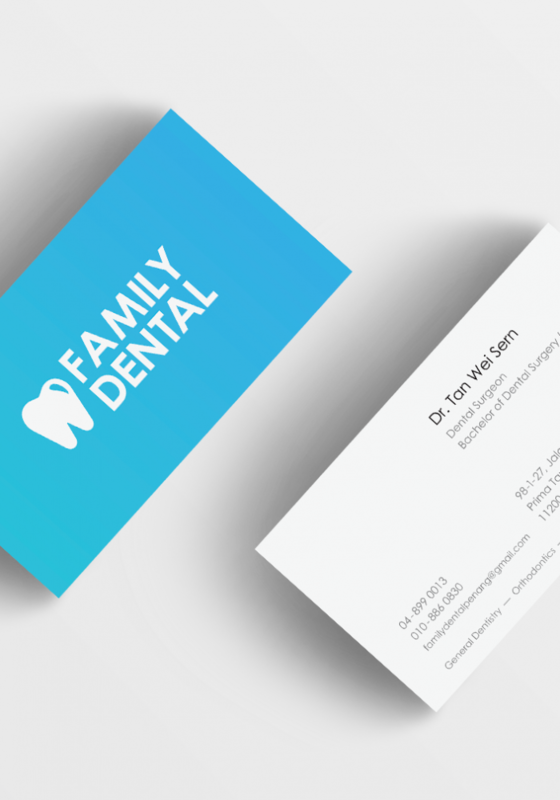 Beyond just fixing your dental issues, FamilyDental strives to set a new standard of dental care. 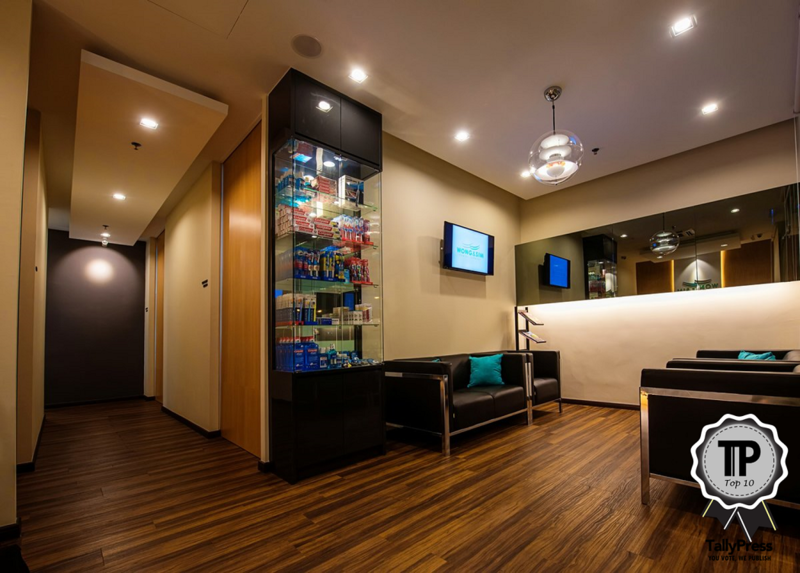 The Prime Tanjung based clinic provides a full range of general, orthondontic, implant and aesthetic dental treatments. 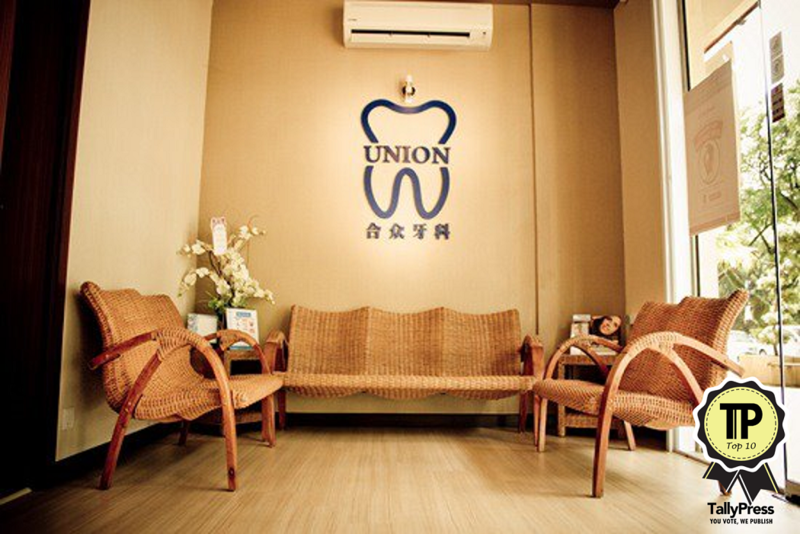 It is said that the clinic is well equipped and comfortable, while the dentist is also very professional and warm. This practice has been around since 1999, and today, they have 5 clinics in Penang alone. 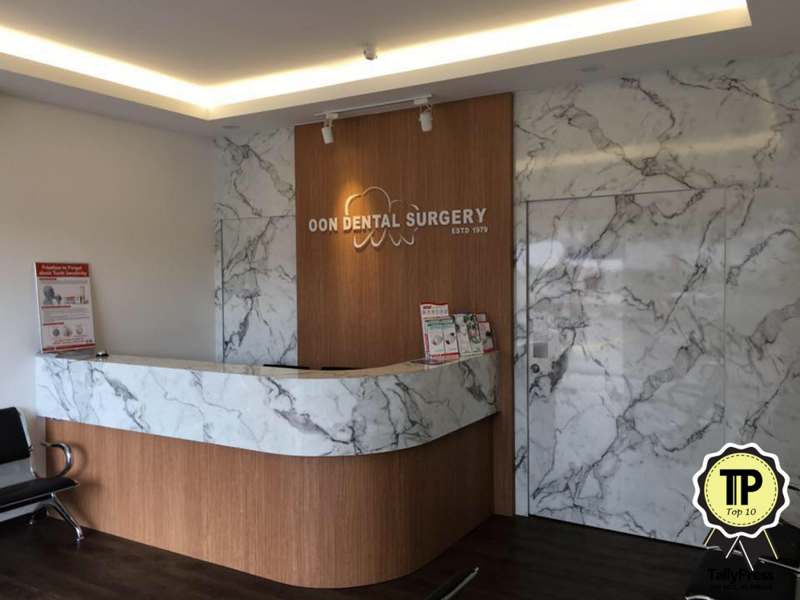 Director Dr. Goon Yong Por and his team of talented dentists are on hand to help you with your dental issues. Services offered include general dentistry, restoring, surgery, and cosmetic dentistry. Trinity believes that “a great smile changes everything!”, and with that in mind, customers certainly seem to be smiling after their visits there. Previous visitors have noted how the doctor and nurses are kind, patient, and especially great with younger patients. The clinic is located at Desiran Vantage Tanjung, and they are open from Mondays through Saturdays, with hours from 10AM – 8PM.